Pearl Research, a game industry research firm, has released a new report concerning the growth of mobile games in South Korea. The country has long been a thriving hub for gaming, serving as a lucrative market for new games and home for innovative development. The report from Peal Research suggests that the growing number of consumers with smartphones is having a powerful impact on mobile games. As more consumers get their hands on smartphones, the more likely they are to play these games, which could also translate into higher revenue for these games, thereby making the mobile games space a very lucrative sector for the game industry. The report shows that there are currently more than 33 million smartphones in operation in South Korea. Approximately 61% of the consumers with smartphones play mobile games, with the average user downloading 26 applications. This makes South Korea one of the most active and attractive markets for mobile games, a fact that has not gone unnoticed by the companies within the game industry. 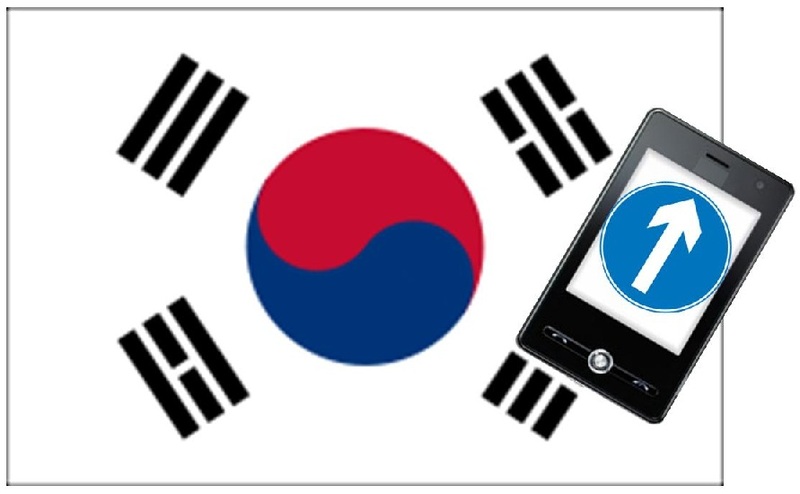 The report shows that several prominent companies in the game industry are beginning to move into the South Korean market in order to take advantage of the growing popularity of mobile games. The game industry is beginning to acclimate to the growing popularity of mobile games. Developers have been somewhat leery of mobile games in the past due to the fickle nature of consumers. While it is true that many consumers move from one mobile game to the next quite quickly, these games still represent a very lucrative opportunity for the game industry, especially for independent developers that are looking to find some traction in the industry. The report aims to shed some light on the various trends that exist within the South Korean mobile space and how these trends affect mobile games. The report also highlights several of the companies that are working to engage consumers throughout mobile games and provides some predictions concerning the future of the gaming market in the country.